Like French Indochina (Viet Nam, Cambodia, and Laos), Algeria was colonized by France in the mid-1800s. And, just as the Indochinese wanted freedom from French repression and political disenfranchisement, so, too, did the Algerians. Around 1955, the FLN constituted itself as a series of three-person cells and began attacks on their political enemies, French public figures, and immigrants from France, including women and babies. There were hundreds of incidents. 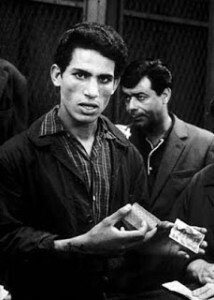 The French authorities responded brutally, bringing in paratroopers, who instituted checkpoints and, using torture, began to root out the FLN’s leaders and to break the general strike of 1957. They eventually succeeded, but the chain of events set in motion by the FLN resulted in Algerian Independence in 1961. All of this is revealed, and brilliantly so, in Pontecorvo’s film. 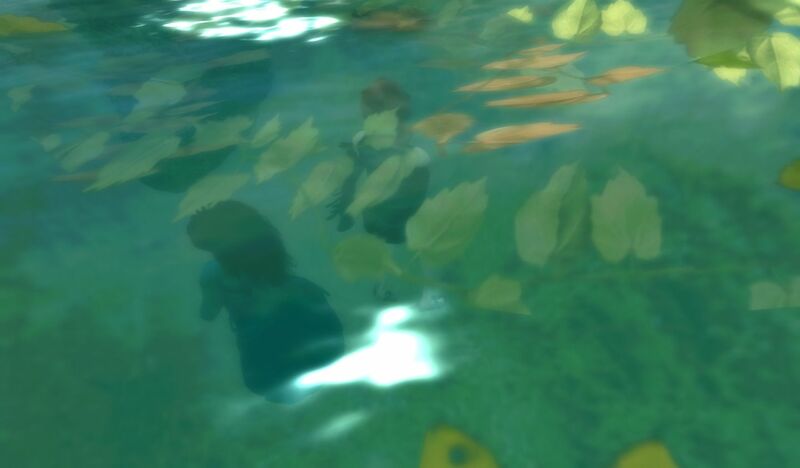 For the first time, I understood why my parents had wanted me indoors as much as possible when we lived in France. 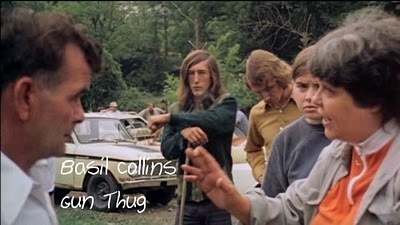 I watched a second film last weekend: Barbara Kopple’s 1976 Harlan County, U.S.A, winner of the 1977 Oscar for Best Documentary and considered one of the best documentaries ever made (see here for one such opinion, here for a contemporary review, and here and here for more recent reviews). Kopple set out to tell the story of an attempt to unseat United Mine Workers President Tony Boyle— but knowing a good story when she saw one, she wound up filming the more-than-one-year-long strike of UMW miners in Brookside, Kentucky against the Carolinas’ Duke Power Company. 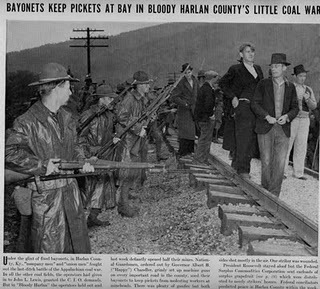 Known as Bloody Harlan, and deservedly so, Harlan County, was long known for its feuds, My father-in-law, a nationally-known folklorist who lived in nearby Pikeville, wrote about many of those feuds– but it was the brutal repression and murder of miners striking throughout the 1930s that resulted in the name. Kopple’s film documents the struggle of the miners to win a contract without a no-strike clause and Duke Power’s largely covert opposition. 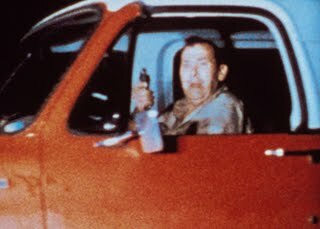 In one of the most memorable scenes ever in a documentary, Duke gun thugs (a term used by the miners, and with justification) open fire on a group of miners and knock down and beat Kopple and her cameraman. Kopple shouldn’t have been surprised; suppression of news by the coal company’s henchmen was a time-honored tradition in Harlan, dating at least back to the strikes of the 1930s, when mail was read and destroyed and newspapers like The Knoxville News-Sentinel were forbidden. Central to the film, but not directly addressed, was the murder of Joseph Yablonski and his family, which was contracted by UMW President Tony Boyle. The miners eventually arm themselves for self-protection, but predictably, when someone dies, it’s a miner who is murdered: Lawrence Jones, who was married and had a young daughter. The murderer is known to both law enforcement and to the miners, but, also predictably, he is never arrested and charged. Interestingly, the wives of the striking miners play a larger role in the film than the miners themselves. They organize and picket alongside and sometimes in the place of their husbands. In one memorable scene, one of the wives (the woman at right, above) pulls a revolver from her blouse and promises to use it if necessary.”By God, you fight fire with fire,” she says. 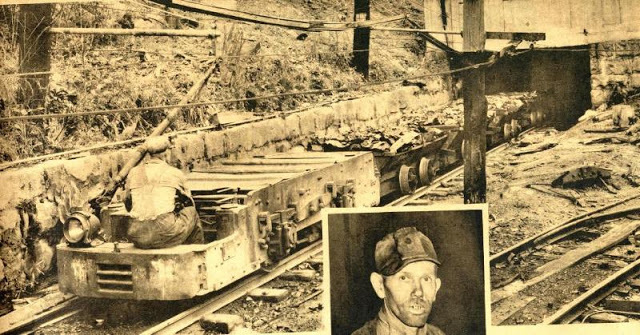 The soundtrack features authentic Appalachian music, most of it relating to the difficulties of coal mining. Some of the tunes were written for the film. An exception is Florence Reece’s Which Side Are You On,” which was written during the 1931 Harlan County miners strike and later covered by a variety of artists ranging from Pete Seeger to Natalie Merchant. The Battle of Algiers was in the news in 2003 because the pentagon screened it for its portrayal of insucrrectionist tactics and guerrilla warfare—and perhaps because it shows atrocities perpetrated by the French (torture, intimidation, murder). 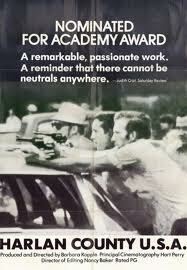 Harlan County, U.S.A. was honored by Sundance Festival in 2005, where it received a tribute screening. It’s interesting I just happened to watch these two influential films on the same weekend—and coincidental that I have small personal connections to each of them. Both films are available for streaming at Netflix. Proyect, Louis. Looking Back at The Battle of Algiers, M.R. Magazine. Johnson, Sheila K (2004). 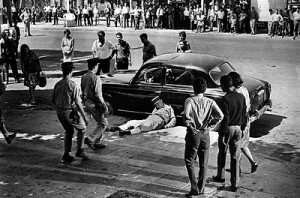 The Battle of Algiers and its Lessons. CommonDreams.org. Horne, Alistair. (2006). A Savage War of Peace: Algieria 1954-1962. New York Review Books Classic. Lazreq, Marnia. Torture and the Twilight of Empire: From Algiers to Baghdad. Princeton University Press. 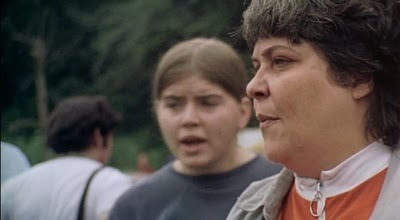 The Widows of Harlan County (2007, 60 Minutes).